A U.S. Army Soldier searches an area during a patrol in Ramadi, Iraqi, Sept. 27, 2007. The Soldier is from 3rd Battalion, 69th Armored Regiment, 1st Brigade Combat Team, 3rd Infantry Division attached to the II Marine Expeditionary Force. (U.S. Army photo by Spc. Alan Moos). 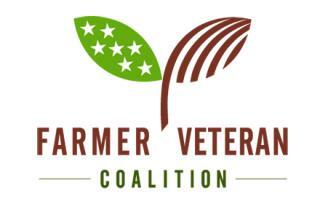 The Farmer Veteran Coalition (FVC) helps veterans successfully transition into agricultural careers, augmenting the next generation of farmers, injecting new energy into our local food systems, and giving veterans an opportunity to heal through working the land. The FVC organizes tours and workshops across the country to build veterans’ knowledge as well as create networks of information sharing. Through other programs, the FVC can assist veterans in gaining financial and other assistance to begin or improve their businesses or overcome disabilities. Returning veterans and rural America can keep each other strong. 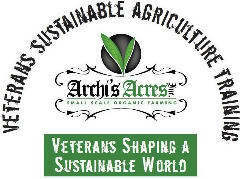 The Veterans Sustainable Agriculture Training (VSAT) program is an agricultural entrepreneurial incubator, taking students from seed-to-market. Are you interested in the joining the agriculture community? Do you seek to acquire the fundamental skills of self employment or are looking to be more competitive in the job market? How about finding a way to serve your country? 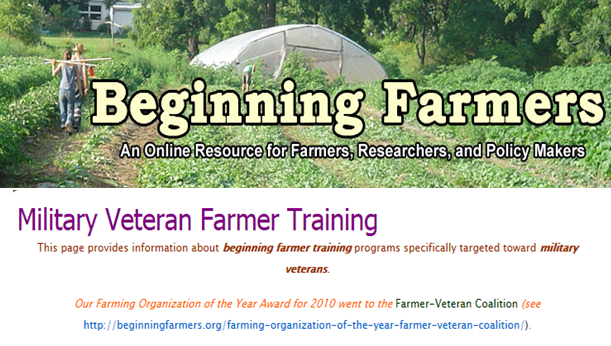 VSAT has trained transitioning service men and women, as well as members of the general public, to be successful in the sustainable agriculture industry. Ground Operations is a documentary film and social action campaign that champions the growing network of combat veterans who are transitioning into careers as sustainable farmers, ranchers and artisan food producers. 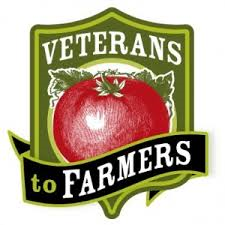 he Ag Warriors program will open the door for both employers and veterans to connect regarding real-time employment and career opportunities within the agribusiness and food industries via AgCareers.com. 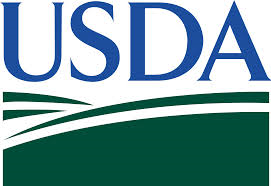 Whether you are a veteran looking to begin a new type of service feeding a hungry world or a person who would like to support a new generation of agriculture, USDA can help you get started. 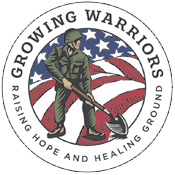 Raising Hope, Healing GroundOur Mission: To Equip, Assist, and Train our military veterans with the skills they need to produce high quality organically grown produce for their families and communities. If you are thinking about launching your own veteran-owned business, there is no better time than now. Veteran entrepreneurs are starting businesses in every industry – ranging from franchises to niche startups, and work-at-home ventures. With a leaner economic landscape, there is a lot of room for veteran entrepreneurs to carve out a share of the market for themselves and embrace financial freedom doing what they love. If you have an idea for a business of your very own, use the resources linked throughout this article to get you started on a successful career of your own. Thanks to Denise and the kids at Brenham Community Center for their support of veterans and for passing on this link to us!